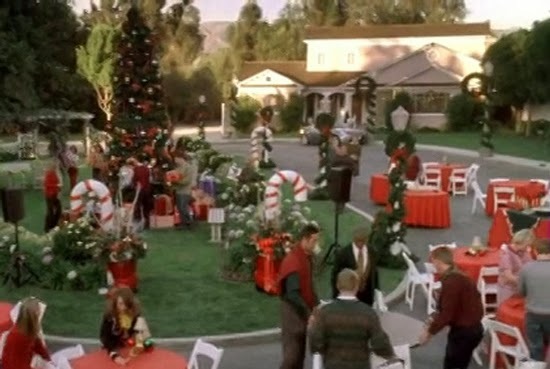 In 2006, Downtown Decorations was contacted by Emmy Award-winning set director Erica Rogalla. 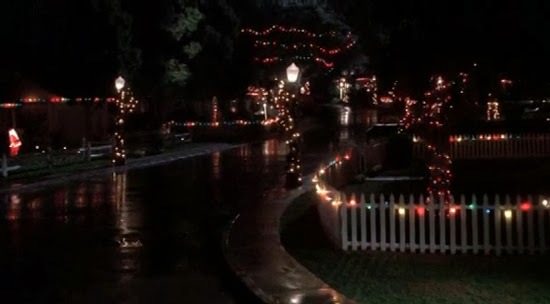 Erica was working on Desperate Housewives at the time and needed our help designing a holiday scene for the show’s first Christmas episode, The Miracle Song. We gave Erica a crash course on holiday decor and created some wreath pole designs. 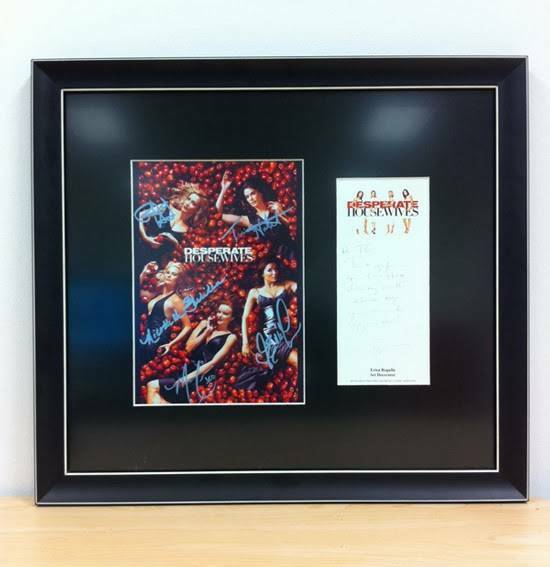 To show her appreciation for our special consultant work, Erica sent us this card signed by the show’s leading ladies.